Just got a piece of this stuff as a gift. I don’t know if it is fractal or not, but it sure looks cool. 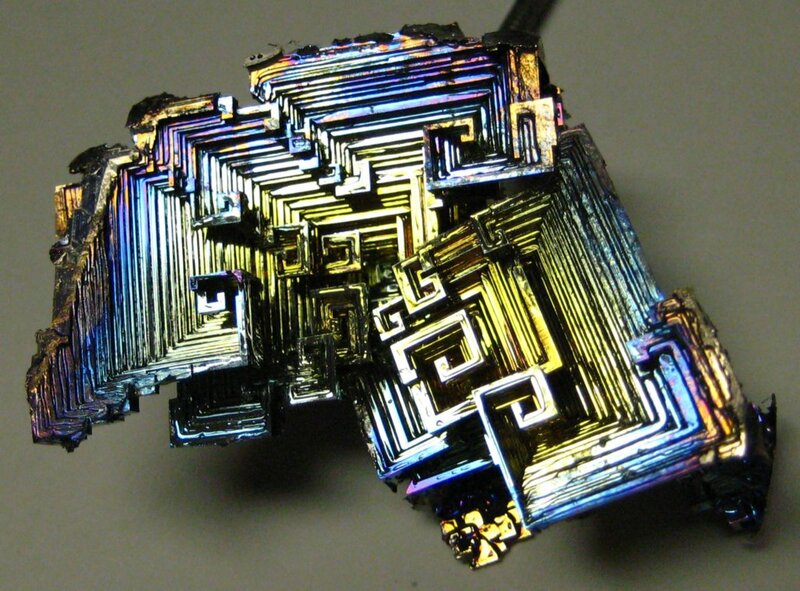 Bismuth is a metal and the crystal form is made in the lab, or the way this page shows. Here is the link. I want to try this on a sunny day soon. Check out the video. 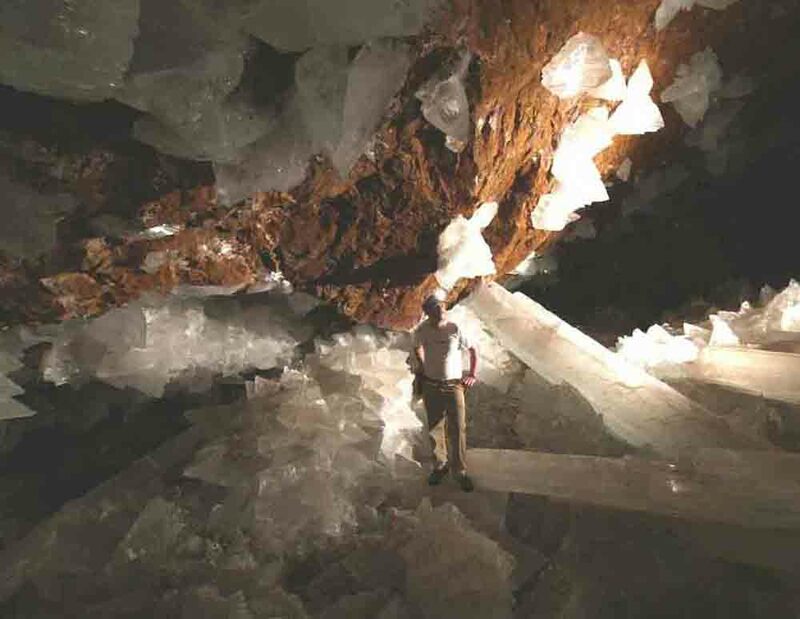 Here is an info page on the cave containing these emmense crystals. Enjoy.